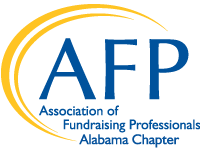 As one of the most charitable states in the U.S., the Alabama Chapter of AFP recognizes and celebrates the individuals, organizations, and businesses who generously give their time, talents, and resources to our community. Join us for this important celebration on November 14th to shine a light on those who tirelessly support our philanthropic efforts! Click on the photo to view images from our 2018 event! Many thanks to everyone who supported National Philanthropy Day in 2018! With over 50 organizations represented and more than 300 individuals in attendance, our 2018 event was certainly one to remember. Special thanks to Christine Prichard at Viewtopia Pictures for capturing memories from the event to last a lifetime! 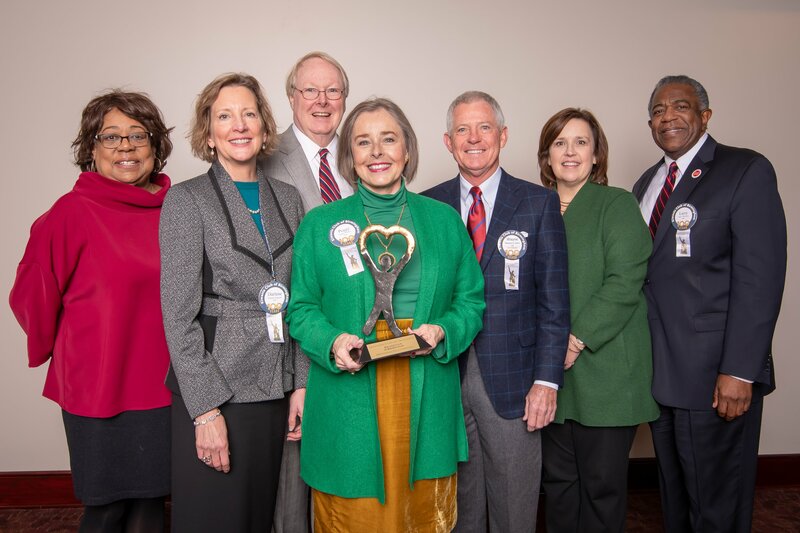 AFP Alabama hosts National Philanthropy Day® (NPD) each year to recognize and celebrate the individuals and organizations whose achievements have made a significant impact in our community. It is our honor to recognize the truly exceptional examples of how philanthropy transforms Birmingham.